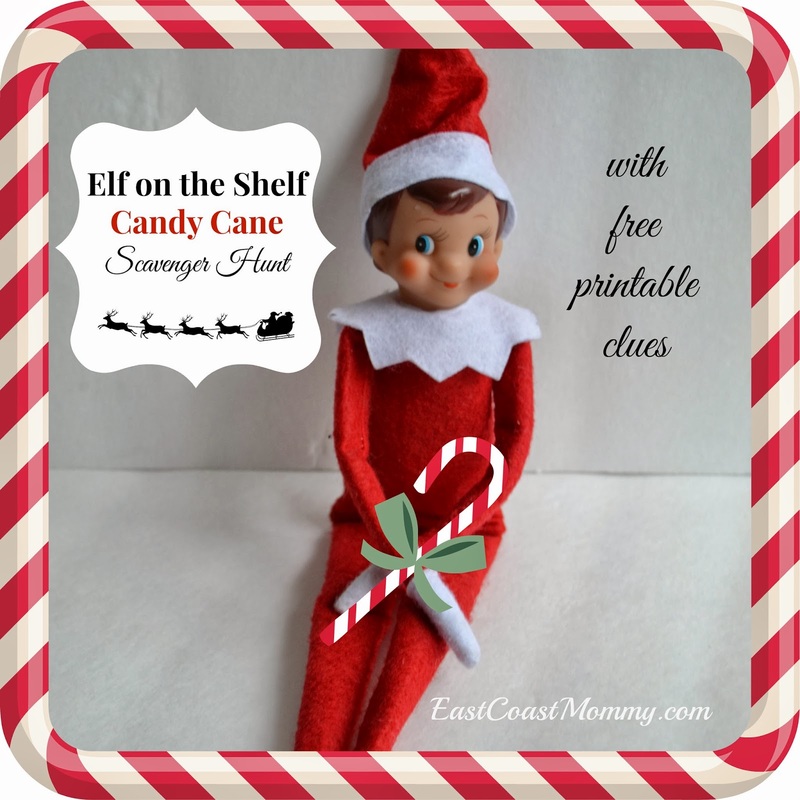 Look what our Elf on the Shelf brought last night -- it's a rhyming candy cane scavenger hunt. 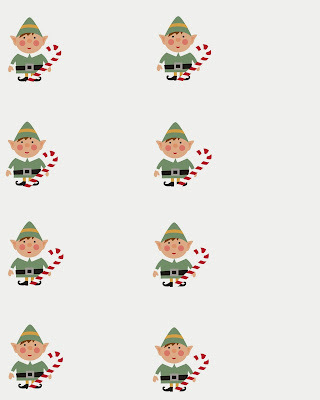 "Elfie" brought us eight cards containing clues to the locations of hidden candy canes. Fun, right? And.... if you want to come up with your own clues, you can download blank cards here. 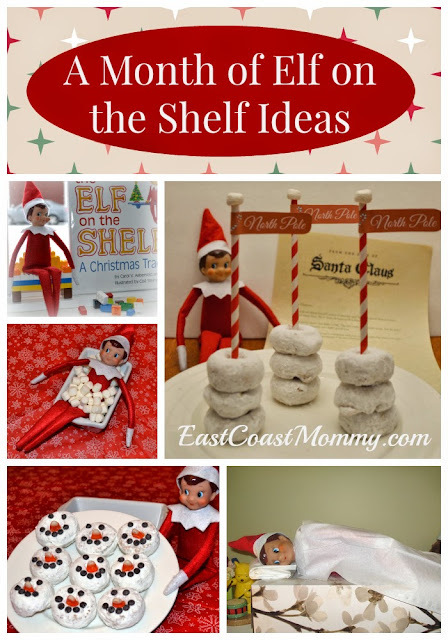 Find more Elf on the Shelf ideas here. fun fun fun!~ Thank-you so much! What a fun activity! We will be doing this with our 5-year old grandson who lives with us. Our elf, Royal, joined our family in 2012 and we've had a ball with him. I love your ideas and thank you very much for your willingness to share them and all the printables you've created. I think we are going to grow the cookie pops this weekend! Love this idea! Doing the scavenger hunt tonight! Thanks for the great ideas! Thanks for sharing these great, simple ideas. This is going to be so fun for my kids tomorrow. 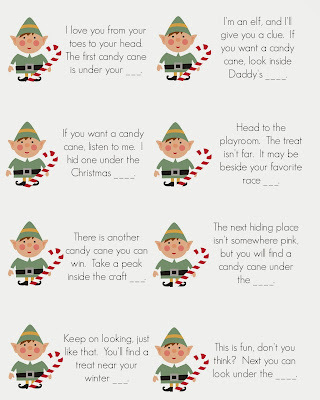 I set up a scavenger hunt for my kids and I can't wait to see them find the candy canes. 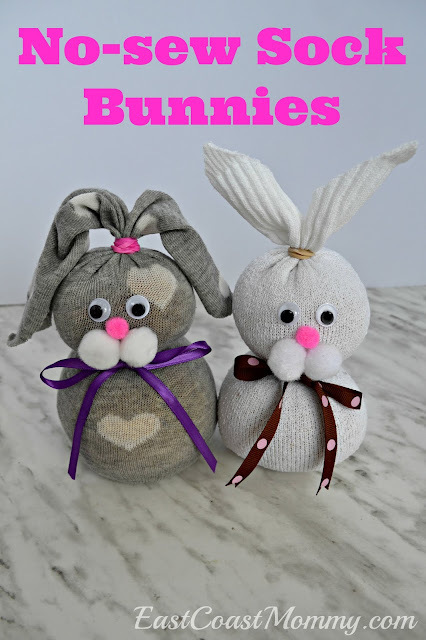 THANK YOU sooooo much for all your fantastic, creative yet simple ideas (many I've never seen before which is always great) and also thanks so much for sharing the free printables. Very kind of you and very much appreciated. I Im a custodial Gram to 4 LO's 10 yrs old and younger and we love to be crafty and keep the kids busy having fun. I also have a licensed home child care with 4 LO's 5 yrs old and younger and I know they'd love to make Santa beards this week ... we may use marsh mellows instead of the cotton balls though. lol. I'll be checking back often to see what new and fun ideas you've posted, thanks again. What a sweet comment! Thank you so much for taking the time to write it. I spend a lot of time working on my blog, and it makes me extremely happy to know that people are having fun with my ideas and activities. Happy Holidays! So happy to have found this, I saw a post about an Elf scavenger hunt and your printables make my life SOOO much easier since I'm not crafty myself. Thank you!! 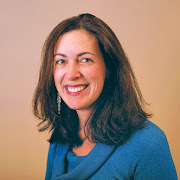 Thank you Gina! Tired Momma scanning the web for Elf ideas while the three babes sleep. This will be a fun one for our Saturday morning. Just wanted to let you know that your creative efforts are very much appreciated!! Thank you so much for sharing! Thank you for leaving such a lovely comment. I'm glad you had fun with this idea. 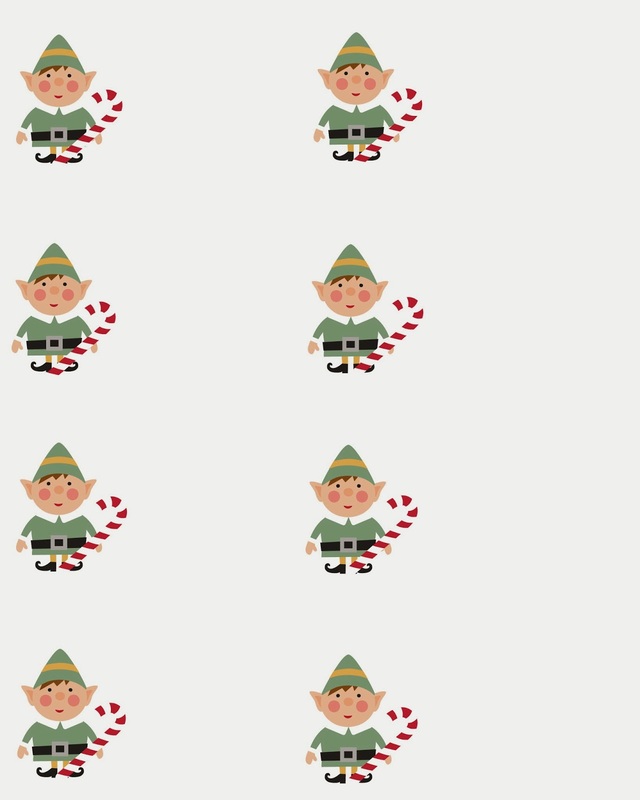 Hi Gina, I too am an East Coast Mommy, but not very creative when it comes to ideas for our elf, Elfie, whom just arrived this season. My 7yo has been asking for for an elf scavenger hunt for the past week, and I have honestly been drawing a blank. I am sooooo thankful that you have taken the time to share yours! It's simple and perfect and I know that my children will have a blast with this. Thank you, thank you, thank you & Merry Christmas! Nice to "meet" another East Coast Mommy. ;-) I hope you have fun with this one. Merry Christmas!! !